“His performance was absolutely unbelievable – I’ve never seen so much energy on a stage before. What a wonderful performance. 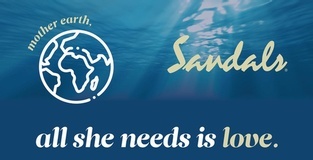 We're very proud to have the opportunity to present such an experience at Sandals Ochi Beach Resort,” said Ramel Sobrino, General Manager of Sandals Ochi Beach Resort. 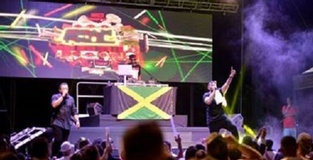 Sandals Resorts, in partnership with Island Records, offered radio listeners a chance to win a 4-day/3-night Luxury-Included vacation and the chance to see Sean Paul perform live. For two weeks, iHeart radio stations across the country promoted a chance to win this all-inclusive come-a-long vacation. Sean Paul’s concert was attended by seven U.S. radio prize winners, ten local winners and guests from Sandals Ochi Beach Resort and Sandals Royal Plantation. 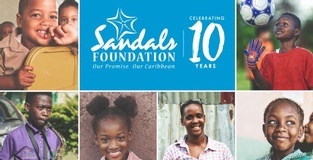 Prizewinners were given VIP passes for up-front viewing access and invited backstage to meet Sean Paul after the concert.